Like most German clubs, Borussia Dortmund have moved swiftly this transfer window to secure their key signings. Werder Bremen’s Thomas Delaney arrived for €20 million to add much-needed stamina and experience to a youthful midfield but perhaps what’s more impressive, is the signing of Abdou Diallo from Mainz. Plenty of Europe’s elite teams were interested in signing the Frenchman, namely Arsenal. But at just 22, Diallo seems like the perfect player for a modern Dortmund side. It was announced in May that Lucien Favre would be taking charge of Borussia Dortmund and if there’s one thing we know about the Swiss tactician, it’s his emphasis on defence. A different tactical approach to Jurgen Klopp and Thomas Tuchel, Favre could be the man to get die Schwarzgelben back to challenging on all fronts, ideally where they should be after falling behind the likes of Schalke and Hoffenheim. With 47 goals conceded in the Bundesliga last campaign, it’s easy to see where their problems lay. Sokratis and Omer Toprak didn’t seem to have a clear understanding which resulted in the signing of Manuel Akanji from FC Basel in January. 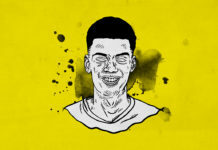 The arrival of the Switzerland international was the first cog in this new system while the arrival of Diallo will benefit Dortmund at the back – being the ideal modern-day defender. Even during pre-season Diallo has impressed, showing bosses just what he’s capable of, with little fazing him when being played in his favoured position, LCB. During their International Champions Cup game against Pep Guardiola’s Manchester City, we see that Dortmund have set up well defensively. There’s a clear man-marking and zonal-marking system going on here. Below, we see that each Manchester City player is closely marked while Favre has tasked two people with closing the cross. Diallo is aware of the threat behind him but remains unfazed and is able to sit on the edge of the six-yard box, stopping any cross that comes to that near post. 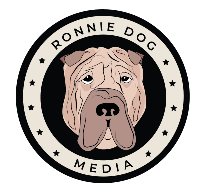 Borussia Dortmund’s coverage here is impressive while their defensive performance against Manchester City clearly frustrated the opposition. But like any modern-day centre-back, you also need to be able to pass the ball and this is something Diallo does to a high standard. We’ve seen the 22-year-old play much of his football on the left side of a back three for Mainz, but it’s in a back four where Dortmund can really utilise his passing range. Playing LCB for France’s youth teams, here we see what is a poor defence shape from Montenegro which Diallo makes full use of. 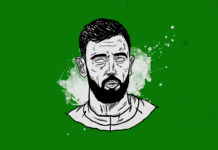 With no pressure on the Frenchman and plenty of passing options, Diallo is able to drive forward, lift up his head and pick out his intended target with relative ease. It’s something we’ve seen from Diallo for some time and it’s a skill that Favre seems keen to utilise at Borussia Dortmund. During their International Champions Cup fixture against Liverpool, he is able to once again find his intended target. 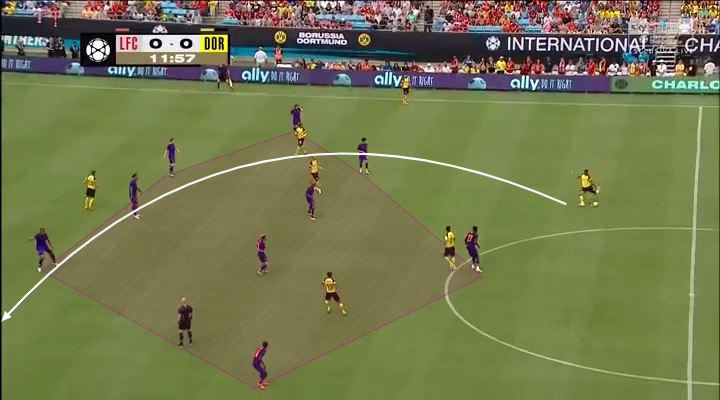 From a Liverpool point of view, they’re defending narrow with most of their players defending a small area. Again, Diallo is under no pressure and so can take his time to pick a long diagonal ball, switching the play. This pass, in particular, puts Borussia Dortmund in a 2v1 situation against Liverpool’s right-back. 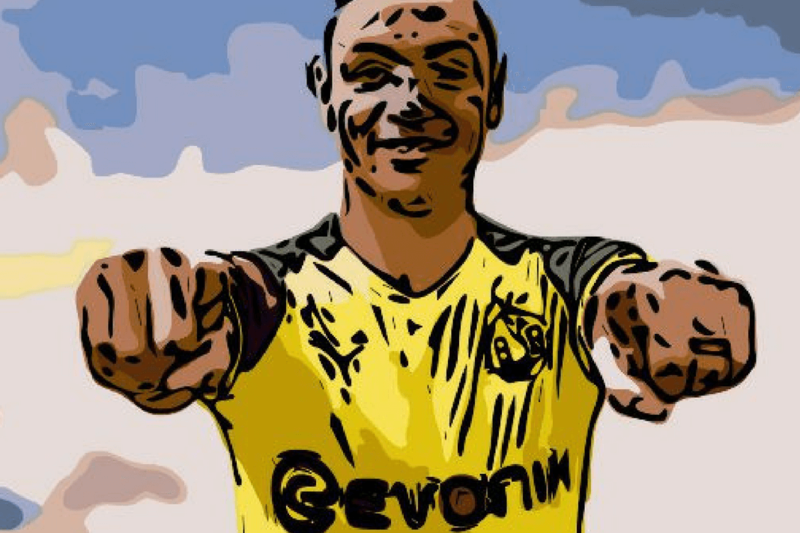 And if these early signs are anything to go by, Diallo can become a creative lynchpin for Borussia Dortmund as well as his defensive prowess that he was initially bought for. From these performances, it’s clear to see why Europe’s elite clubs such as Arsenal were interested in signing Diallo. But opting to remain in Germany, Borussia Dortmund have got themselves a player that could potentially go on and become an elite defender. There have already been comparisons between Manuel Akanji and Abdou Diallo, suggesting they could become Mats Hummels and Neven Subotic 2.0. And it’s obvious as to why people think that. Borussia Dortmund have got themselves a defensive pairing that can easily rival the likes of Bayern Munich in a couple of years under the right guidance. For Borussia Dortmund fans, it’s a time to get excited while this new era under Favre certainly looks to be a promising one.